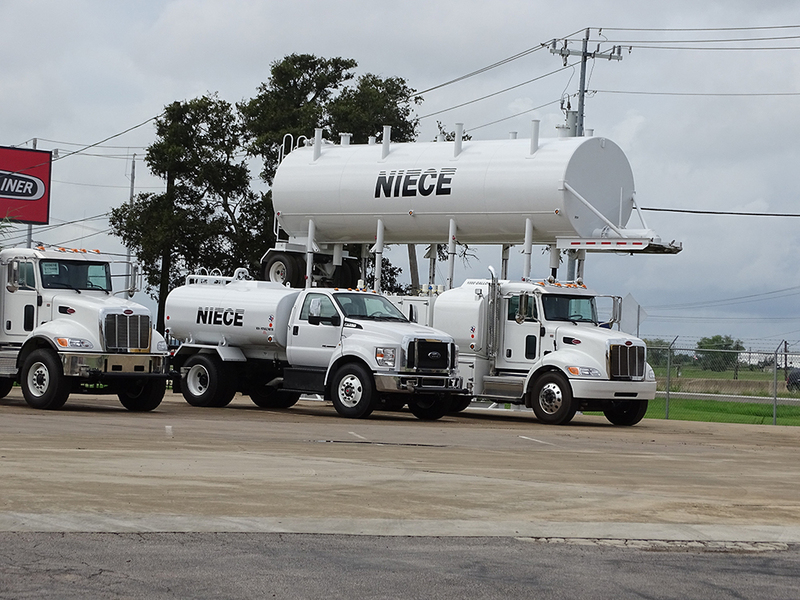 Niece Equipment offers a large rental fleet of HEAVY EQUIPMENT TRUCKS. On the road or at the jobsite, you need a partner you can trust. You can count on a Niece Truck to get the job done every day. All Niece trucks include innovative Niece Engineering, American made components, and quality manufacturing. Please fill out the form to the right to reserve your Niece truck today. If you'd like to speak with someone over the phone you can call us at: (877) 755-1958 - A Niece Equipment representative will be happy to help. **Rental Fleet units are built to the same specifications as retail models.